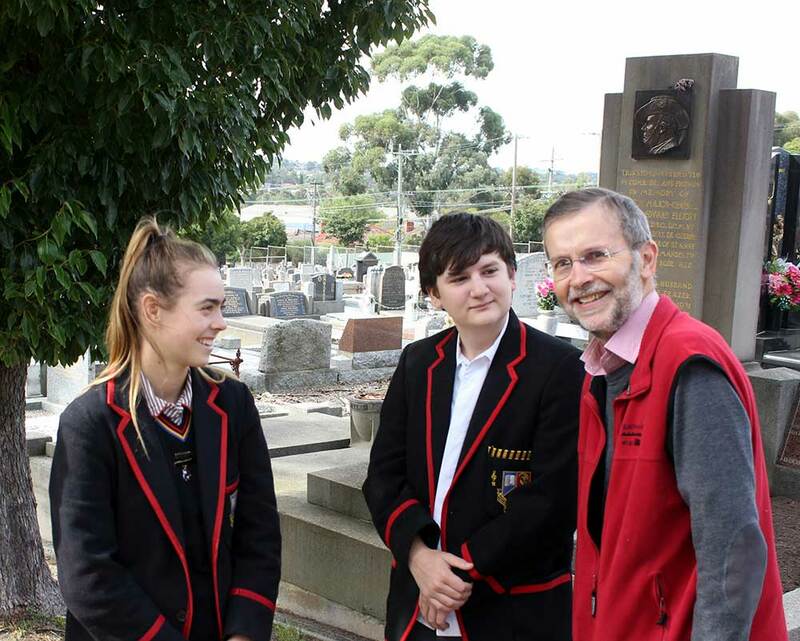 Photographs from commemorative events that Dr McMullin has spoken at. Each year on 23 March, the anniversary of Pompey Elliott’s death, there is a commemorative ceremony at his grave in Burwood cemetery. This is one of several annual ceremonies organised by the Friends of the 15th Brigade.